AirAsia has been named Best Low-Cost Airline by travel magazine Business Traveller Asia Pacific for the seventh year in a row. 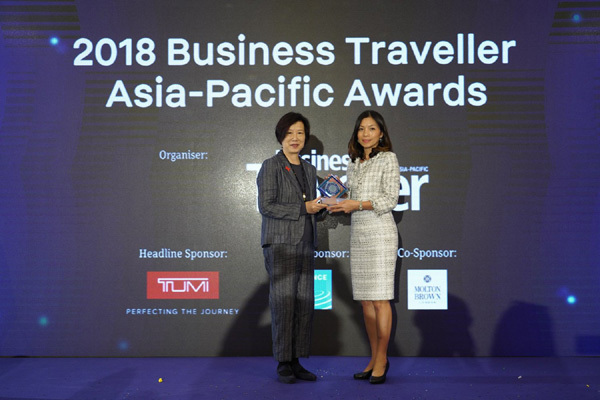 The award was presented at the annual Business Traveller Asia Pacific Travel Awards luncheon held at Island Shangri-La in Hong Kong today. AirAsia Group CEO, Tony Fernandes, said: “Thank you to everyone who voted for us. We are very honoured to receive this award, and to know even business travellers are looking to us to get the best value." The publication is read by more than 30,000 frequent travellers from around the globe who take an average of 19 business trips a year.